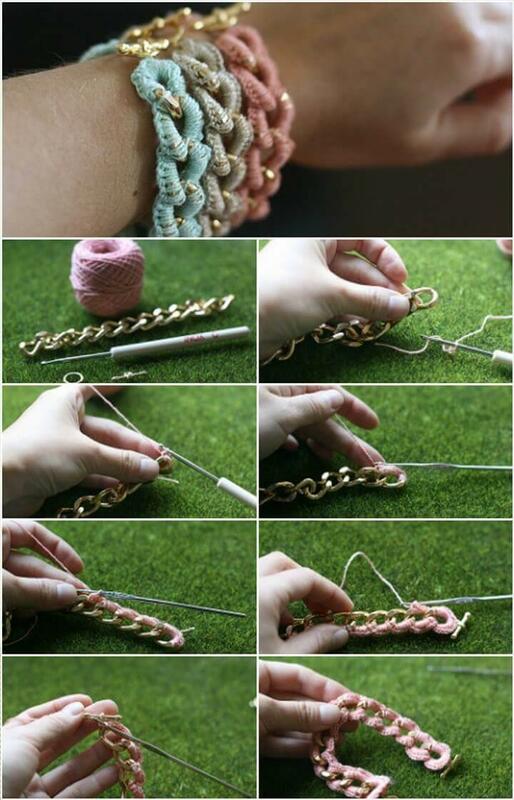 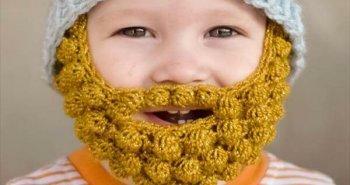 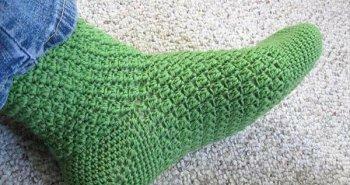 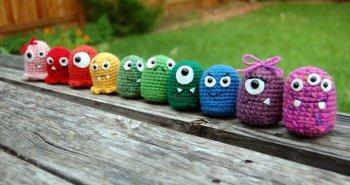 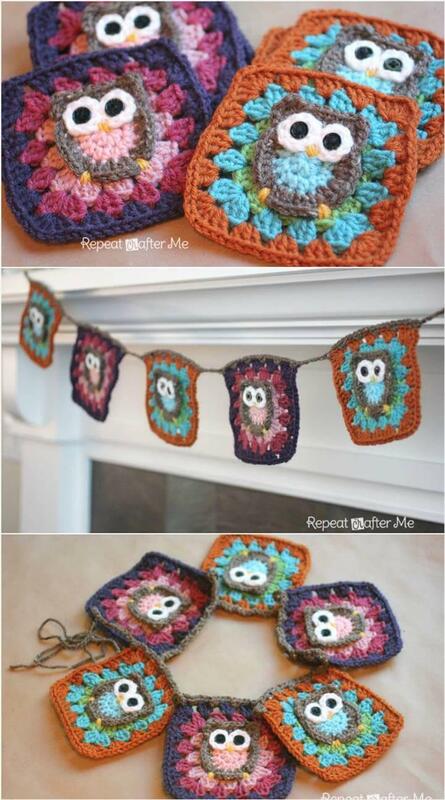 Crocheting is a great art that is popular from the ancient times! 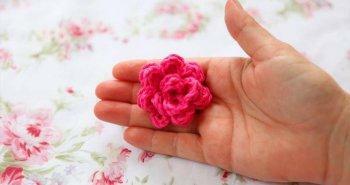 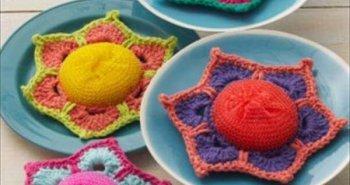 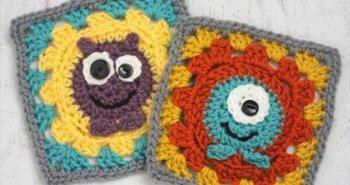 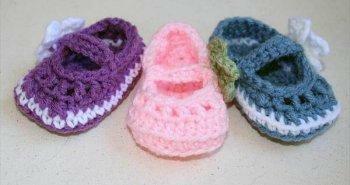 Just after learning the basic skills you can dive deep to art of crocheting to crochet anything special! 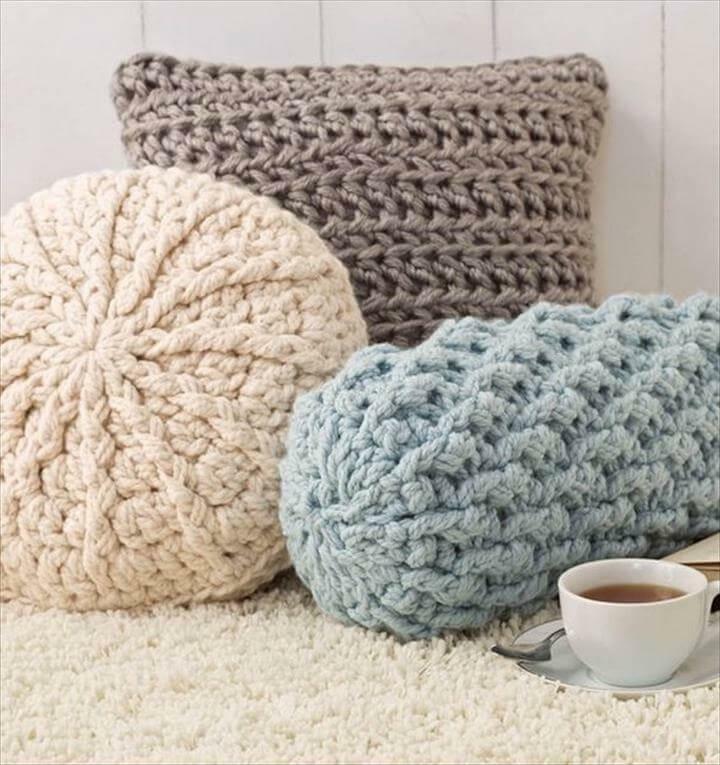 The art of crocheting allows you to gain necessary warmth in winter in a style as you can crochet all the winter fashion accessories like hand gloves, sweaters, tanks, shrugs, cowls, scarves, crochet shoes and also the amazing crochet hats! 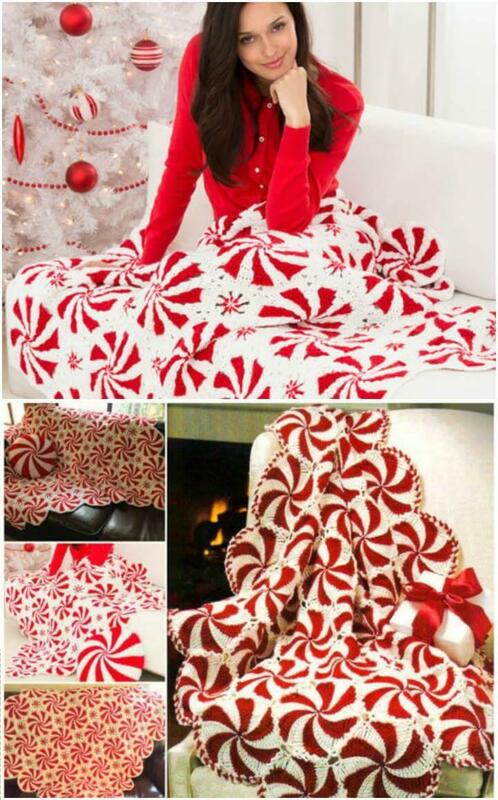 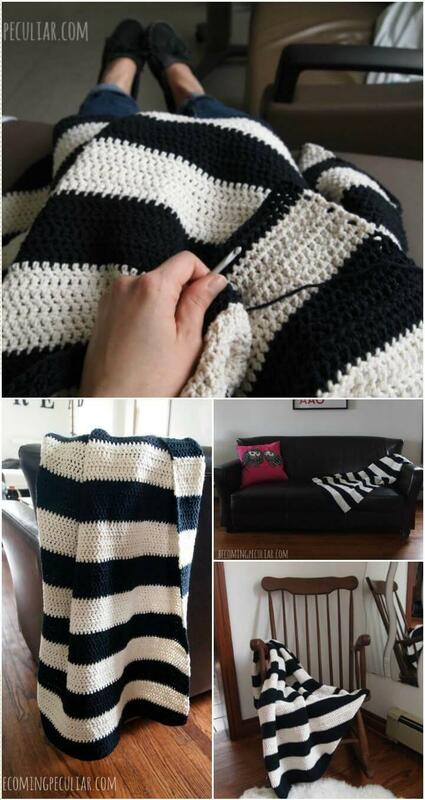 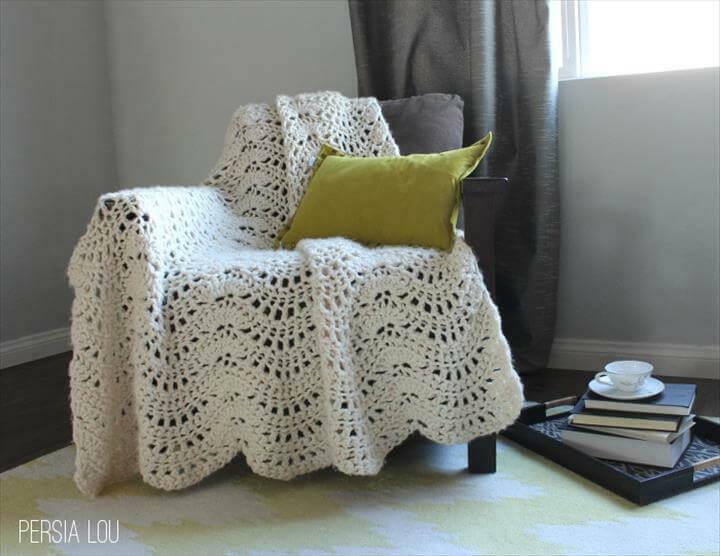 For bringing coziness to your interiors, one can crochet amazing crochet furniture covers, afghans, blankets and custom throws for furniture furnishings! 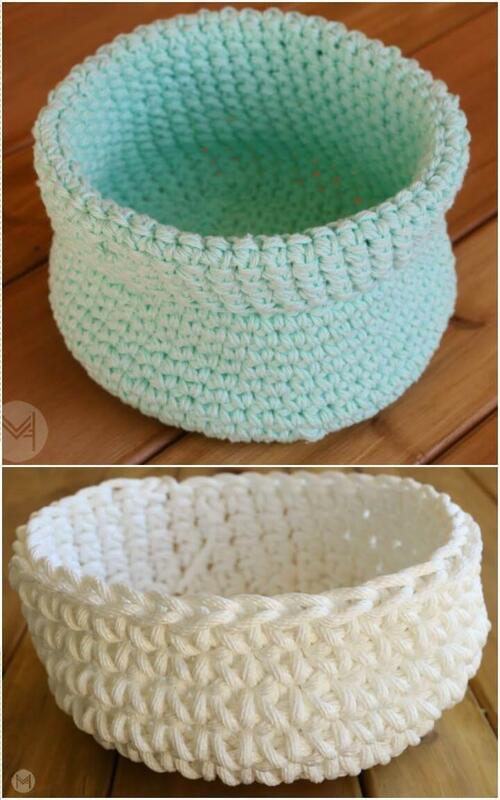 Just to assist you in getting master hands in art of crocheting, we have brought here these 31 free crochet patterns, all are new and inspiring! 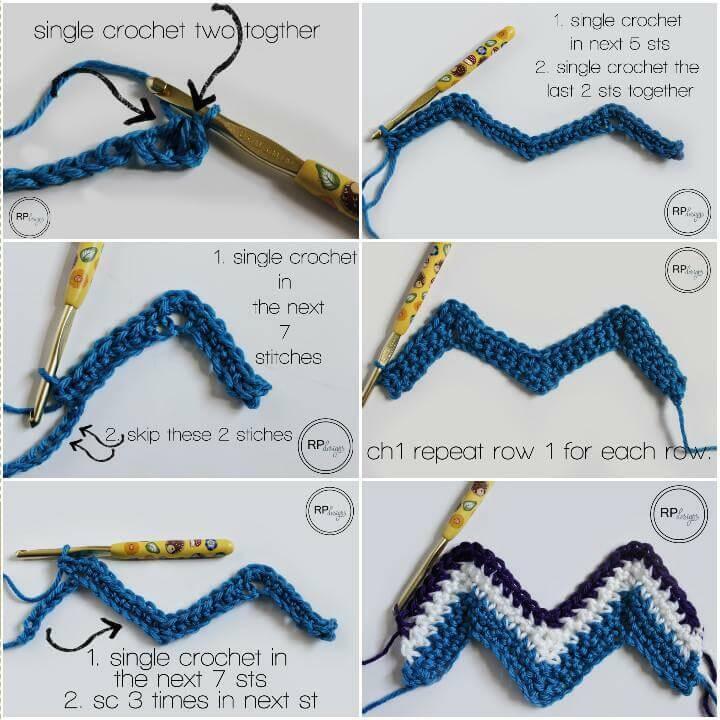 All these crochet patterns will help you to broad your creative vision about crocheting and will help you to learn the new useful techniques! 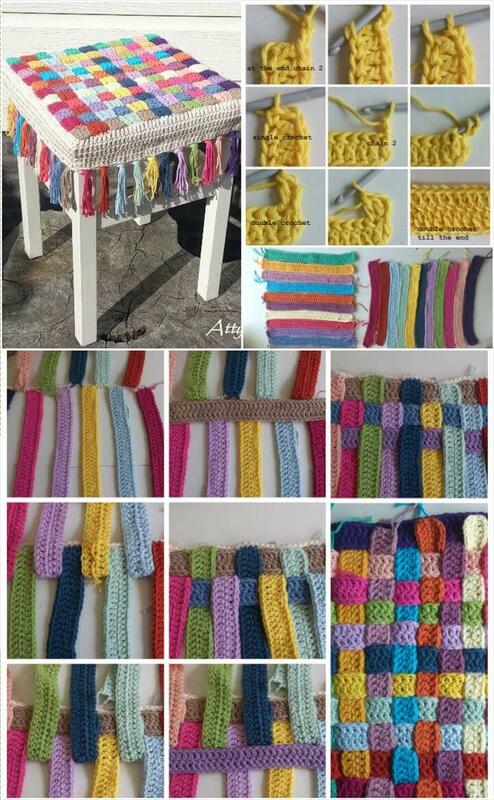 Crochet chunky and colorful yarn weights to make warm chunky blankets and afghans, given white chunky blanket and swirl afghans are great examples in this regard! 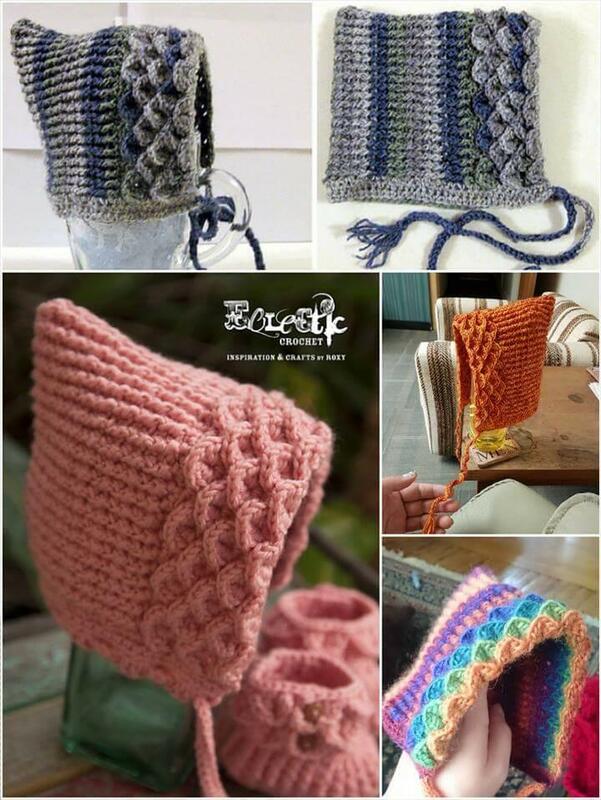 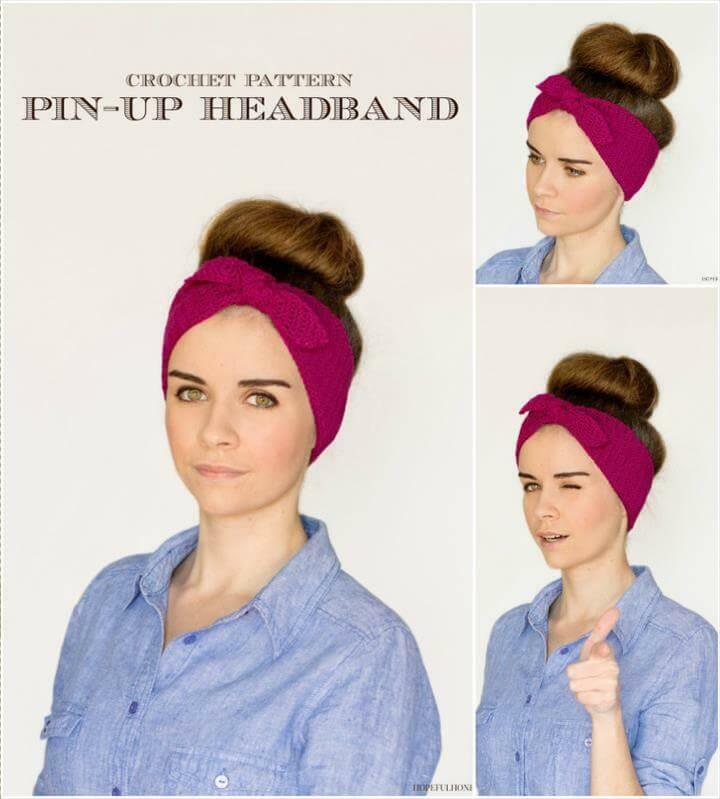 Get busy with your hooks to crochet amazing neck warmers, cozy pillow cases and also the custom crochet flowers and paufs, see the interesting samples showcased below! 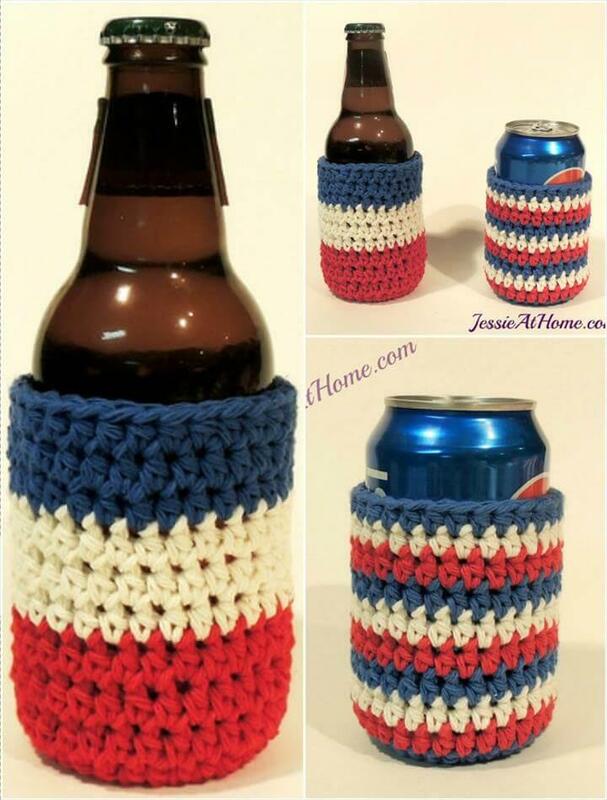 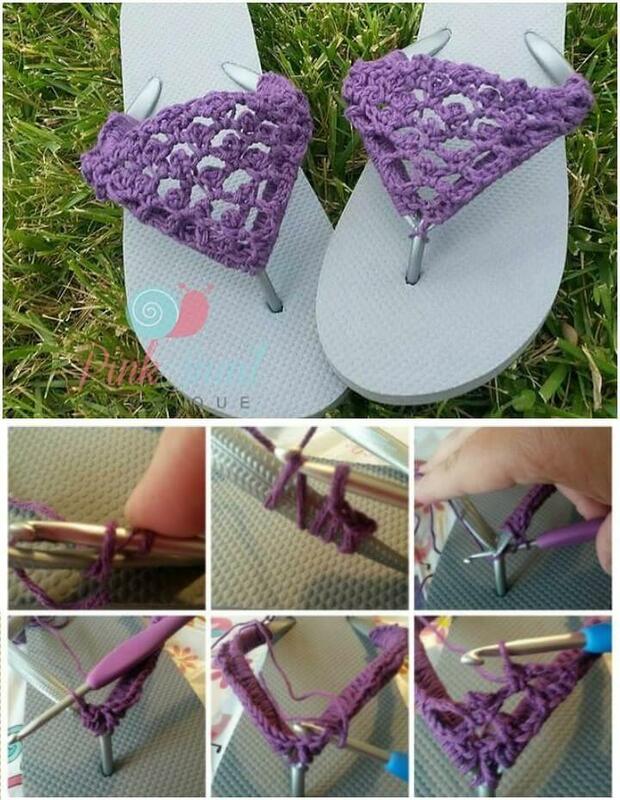 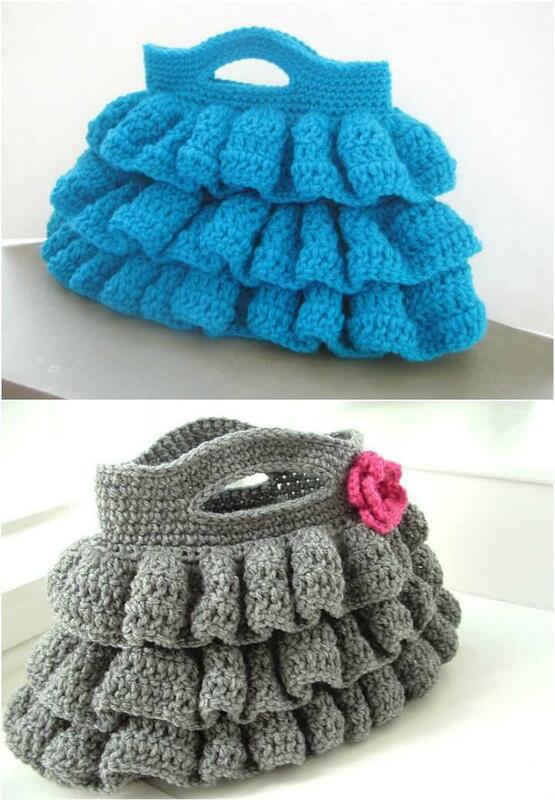 Transform also your ordinary items of use into exclusive winter stuff, get inspired of given crochet flip flops and crochet tin can cozy! 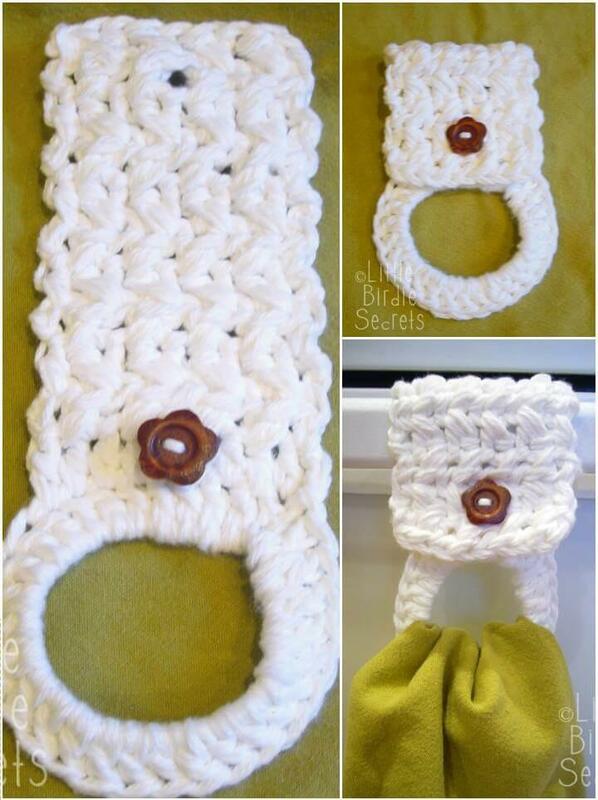 Spice up the cute looks of your baby by making them wear special heart head warmer and follow the winter retro fashion by wearing retro crochet headband! 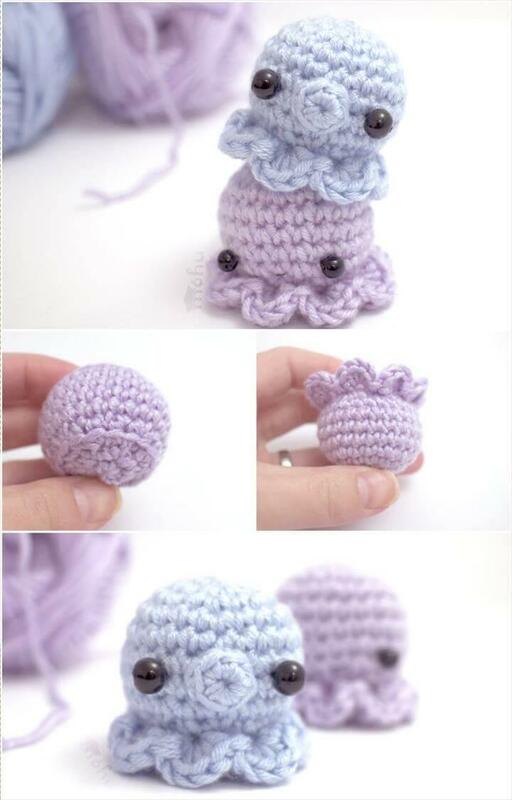 Feel free to crochet amazing amigurumi toys that make interesting baby shower gifts too like the given octopus amigurumi! 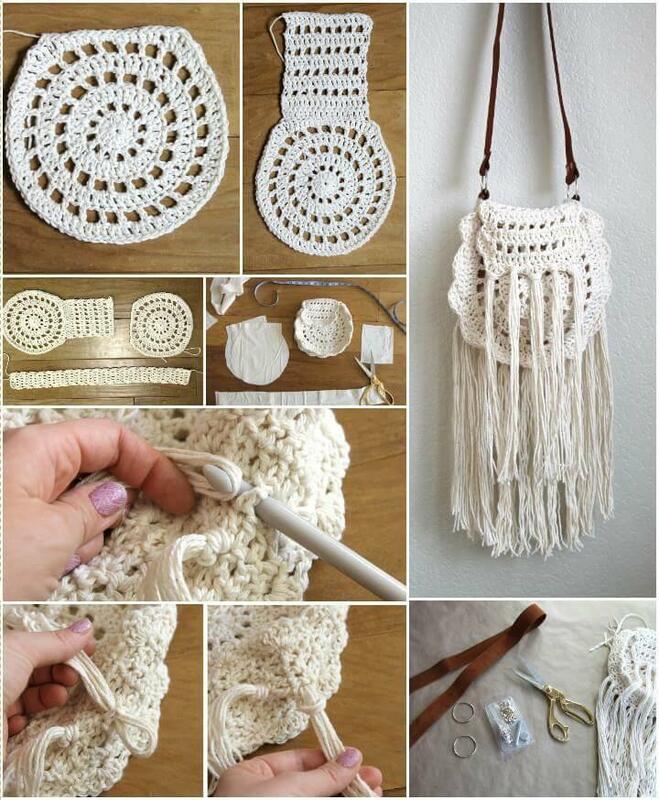 The fashion lovers can crochet special winter slippers that would be super soft and comfortable to wear and also crochet stylish tote and bags like the showcased bohemian tassel bag! 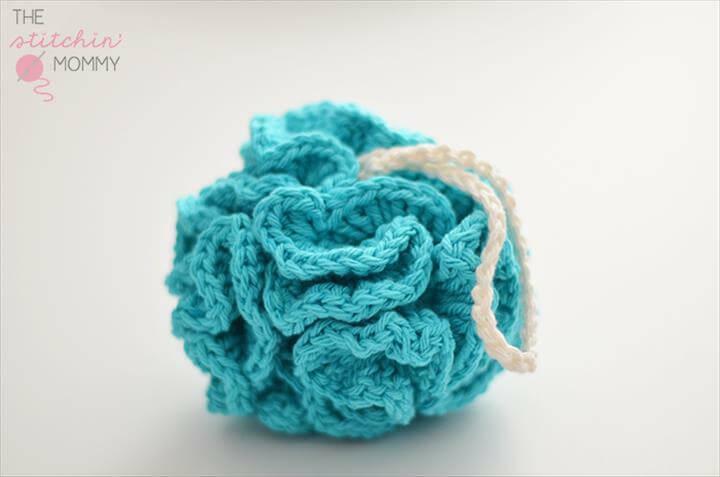 The style loving girls can crochet the breezy summer shorts that would help to beat the summer heat and also the ruffled handbags! 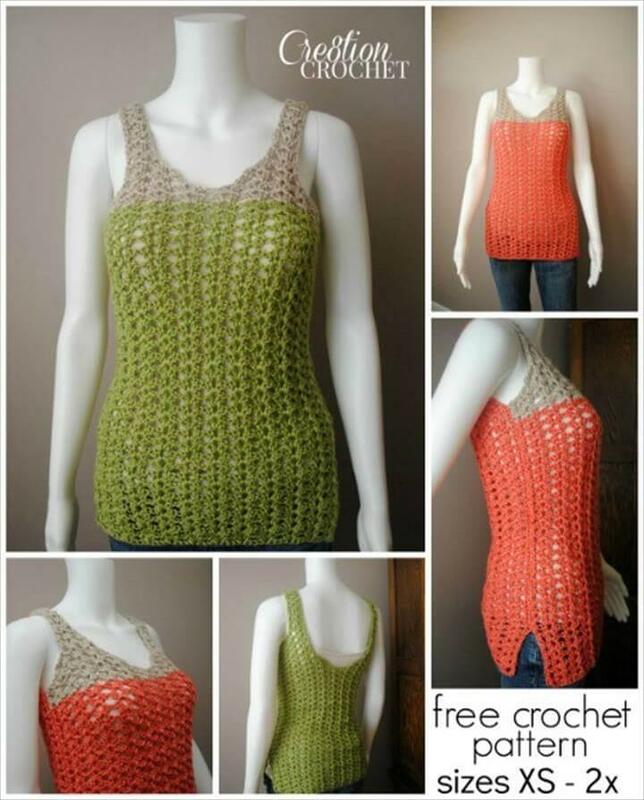 All these free crochet patterns comes with the reference links that leads to complete tutorials, patterns and also to video tutorials in some cases! 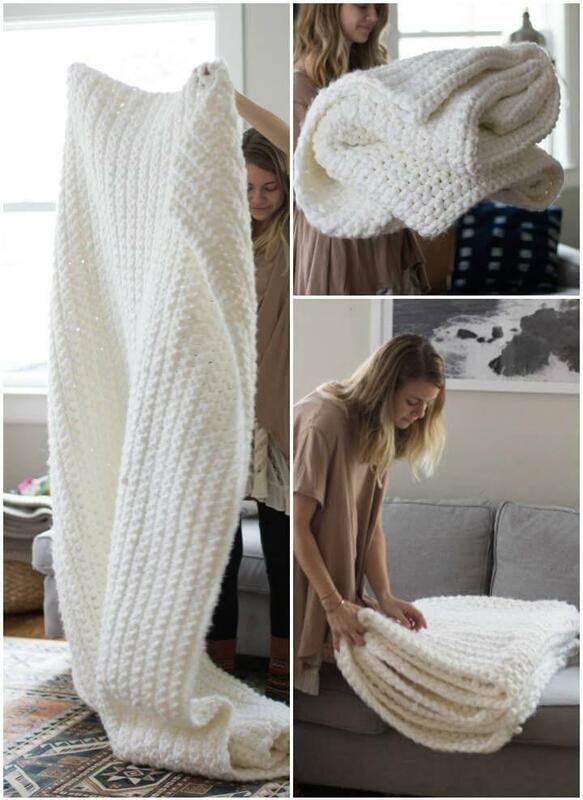 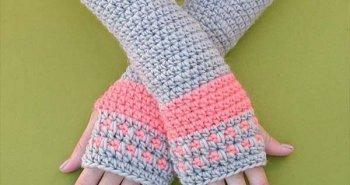 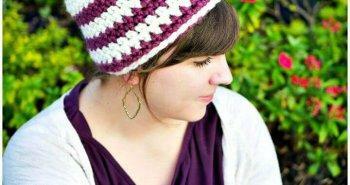 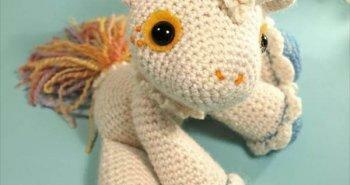 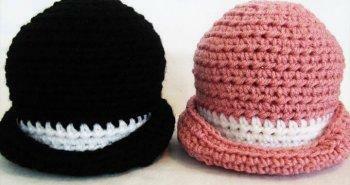 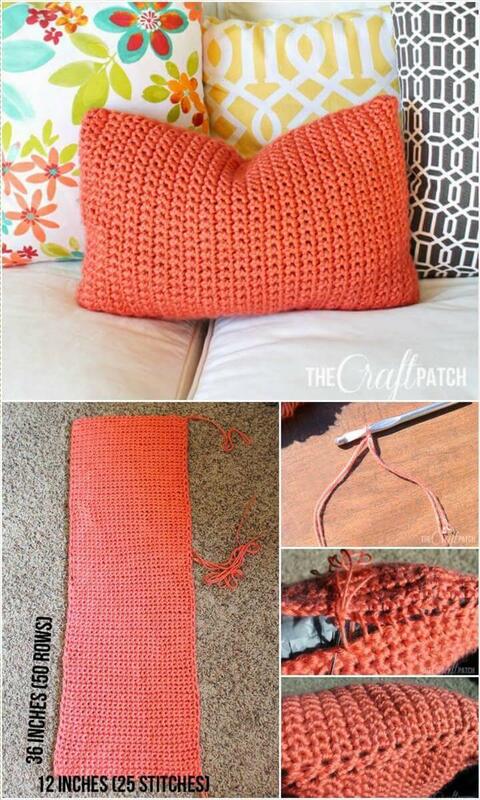 So, take a roundup, choose your favorite items and make it yours by crocheting the provided pattern!